Why do I need to set a budget for my custom kiosk project? Just tell me how much it will cost! I’ve heard this countless times when talking to potential customers and it’s probably what you’re thinking right now. Many customers get uncomfortable when we begin talking about money when it comes to their custom kiosk project. This is because there is a common misconception that the development firm determines the cost of the project. The reality is that when you’re dealing with a custom kiosk project (custom is the key word here, meaning not an off-the-shelf solution) the majority of the cost is determined by the selections you make. 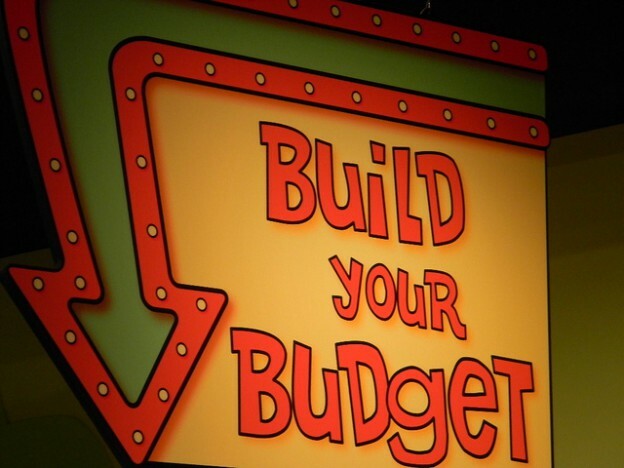 So why do we need to know your budget?